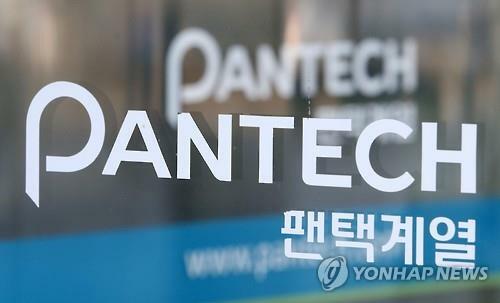 SEOUL, Jan. 12 (Korea Bizwire) – Pantech Co., a struggling South Korean handset maker, said Tuesday it is targeting to post annual sales of 1.5 trillion won (US$1.23 billion) in 2018 by reforming itself and more aggressively tapping into new markets and business areas. 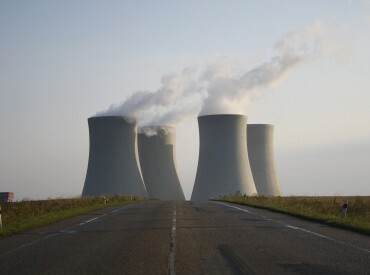 Once South Korea’s No. 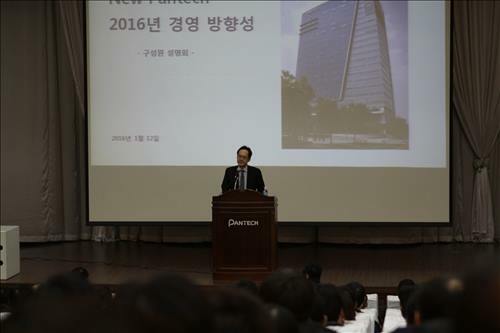 3 smartphone maker, Pantech was placed under court receivership in August 2014 due to growing debt, but a local consortium acquired the firm for 49.6 billion won in October last year, paving the way for its normalization. Two months later, a new Pantech set sail, vowing to turn itself around and get back on track by focusing on budget smartphones. 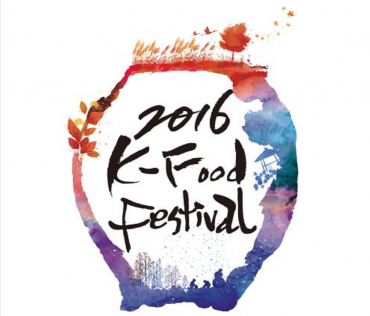 The company is aiming to generate sales in earnest from the second half of this year, return to profit starting in 2017 and generate sales of 1.5 trillion won a year later, with its operating profit reaching 75 billion won, he said. Pantech has not launched new smartphone models since May 2014, when it showcased the Android-powered Vega Iron 2. Pantech managed to sell telecom components during the receivership period, but it has been posting net losses since as expenditures exceeded earnings. Pantech, however, has yet to give details about its new smartphone, including the launch schedule and specifications. According to Chung, Pantech said it will focus on four areas in the future: the domestic smartphone business, Internet of Things, overseas joint ventures and wearable devices. 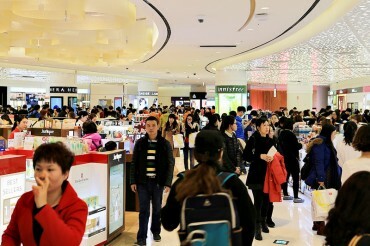 The company will focus on the mid-end smartphone segment as its new strategy for smartphones and tap the Internet of Things and wearables segment as new growth engines, he said.